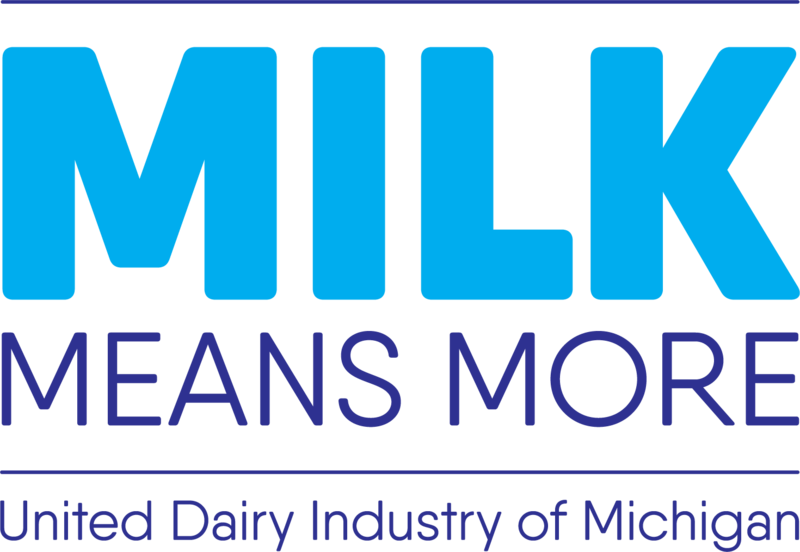 The United Dairy Industry of Michigan (UDIM) Dairy Promotion Grant Program provides funding for Michigan dairy farm families and employees to conduct promotional events in their local communities to remind their neighbors of the pure enjoyment of dairy. The current year grant applications will be accepted from January 1 through December 31. The promotional activity must take place during the current calendar year. The funding cycle is open year-round for the UDIM Dairy Promotion Grant Program. Funds are awarded on a first come, first served basis. Individuals may apply for multiple grants; however, no more than $1,500 can be received in a year by a single farm entity (which includes family members and dairy farm employees). A maximum of $1,500 annually can be awarded for the purchase of dairy products; up to $500 of that amount can fund event support items (includes items such as signage, banners, coolers, ice, event and specific t-shirts for volunteers). If you wish to utilize UDIM materials in your promotion, please call our office (517-349-8923) to order dairy promotional items. The dairy provided must be a visible addition to the event. An incremental product that would not have been used before and must be visible at the event. For example, milk to drink with a meal but not butter for a recipe that would have been made anyway. 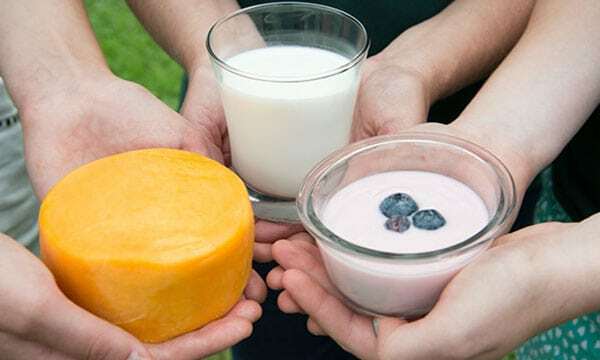 To ensure freshness and quality, keep dairy foods cold and handle according to food safety regulations. Applicants must be associated with the production of cow’s milk as a Michigan dairy producer or dairy farm employee. Applicants must complete the online UDIM Dairy Promotion Grant Program Application Form and an itemized event budget. Applicants must submit at least two event photos from their event of participants receiving or eating dairy products and submit photos with reimbursement paperwork. Grant requests should be received at least 25 days prior to the promotional event for funding consideration. The promotional event must be conducted in Michigan. Grants cannot be used to sponsor clubs and organizations, they must be used toward events that promote dairy foods and the dairy industry to consumers. Grants cannot be used to promote one dairy brand or location, they must be used to promote the entire dairy community and all dairy foods. Grant money cannot be used to purchase items for resale or be used for political events or to purchase alcohol. Grant funds may not be used for cash prizes, gift cards or coupons promoting a brand. Grant funds can be used to purchase items for dairy gift baskets. Eligible applications will be reviewed and awarded on a first come, first served basis. Applicants will receive an email notification regarding approval within 10 business days of UDIM’s receipt of application. The request for reimbursement must be mailed within 30 days following the scheduled promotional event. UDIM will issue payment within 30 days of receiving completed reimbursement forms with itemized receipts from the store or vendor issued. Reimbursement checks will be made payable ONLY to the dairy producer named on the grant. Click Here to Download Reimbursement Forms. Individuals must complete the online UDIM Dairy Promotion Grant Program Application Form and an itemized budget to apply for funding. Paper copies of the application can be requested by calling 517-349-8923. If you would like to download the Application as a PDF, click here. Completed applications need to be received by UDIM (either online or by mail) at least 25 days prior to the promotional event for funding consideration. 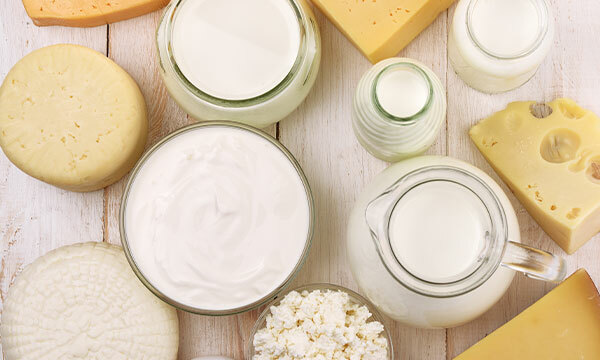 proper food safety care and handling of dairy products including keeping dairy foods at the correct temperatures. Always strive for 35 degrees! Save itemized receipts from the store for everything purchased for the event. Take photos at the event of participants enjoying dairy products to submit with reimbursement paperwork. Turn in reimbursement form, photos, and original receipts within 30 days of the event. Digital photos may be emailed to Dairygrantprogam@milkmeansmore.org . Developed photos may be sent with reimbursement paperwork. UDIM will issue reimbursement check for approved expenses backed by original itemized receipts within 30 days of receipt of reimbursement paperwork. For questions regarding the UDIM Dairy Promotion Grant Program, please call United Dairy Industry of Michigan at 517-349-8923. Don’t forget your Dairy Promotion Toolkit! Full of ideas and insights on how to connect with consumers in your community and get the most impact with your dairy promotion grant dollars. Promote the milk you provide with these fun dairy nutrition facts. Learn more about locally-produced Michigan dairy foods and the industry that helps drive our state’s economy.